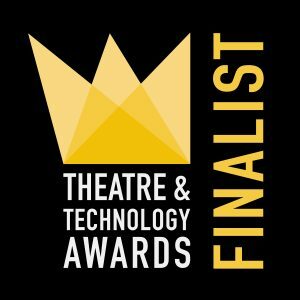 18 months ago now, the concept of the Theatre & Technology Awards was born. In a world whereby technologies are advancing at speed, it was about time disciplines both onstage and online were celebrated. After noticing there was a gap in the market to champion these achievements, preparations to organise a team of industry professionals to judge as well as encourage critics and the public to cast their votes were well and truly underway. Fast forward to October 2017 and a gathering of theatre creatives were in attendance at the debut awards ceremony at the Bush Theatre. The evening, hosted by the charismatic Paul Lavers made for a memorable event.